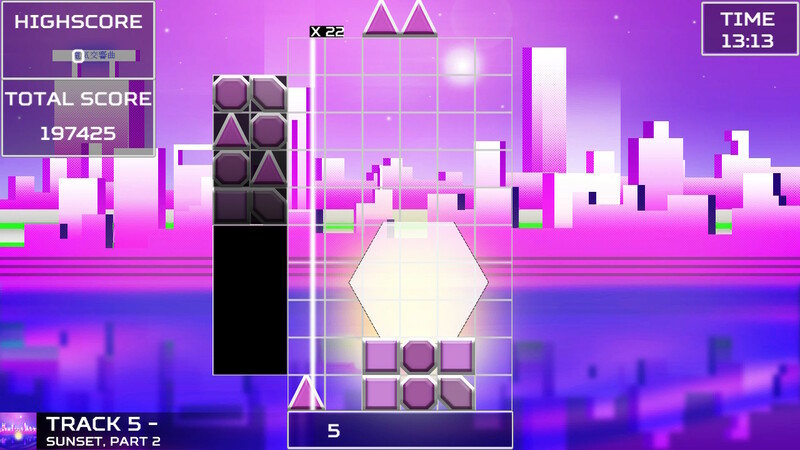 Lumines was an enlightening experience back when I played it on my PS Vita. 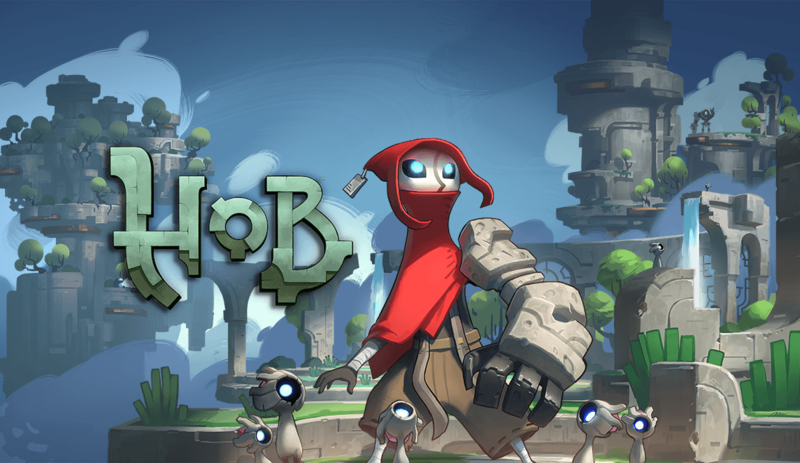 Mixing the beat of music with puzzle gameplay mechanics worked exceptionally well and made for a great experience. Tetris Effect further cemented my love for this genre by infusing music with the classic gameplay of Tetris and it was clear, developer JMJ had their hands full if they were looking to impress me with their latest title to land on the Nintendo Switch with Akihabara: Feel the Rhythm Remixed, a definitive edition of the game released last year. 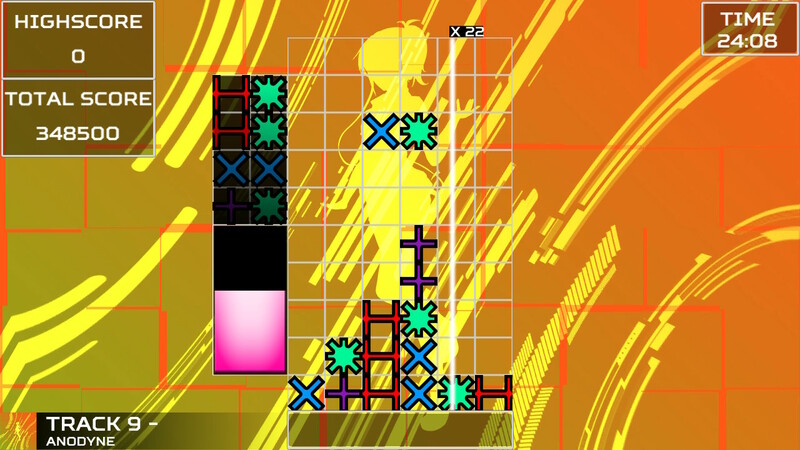 Akihabara: Feel the Rhythm Remixed is a hybrid puzzle rhythm game that plays like a cross between Puyo Puyo and and Lumines. Your goal is to simply match any four tiles or more interconnected with the same type to remove vertical rows the next time the beat bar comes around. You can change the tiles as the beat bar passes through to get a perfect line and drop them to the floor. A match will end when the tiles reach the ceiling, much like Tetris. When starting, you are welcomed into Akihabara, the musical District of Japan, and are required to arrange colorful nodes to the beat of the music to ensure you get the highest score in order to move on to the next level. 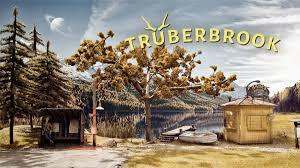 The District is known as the holy land of nerd culture, as you can find nearly anything from any franchise there, and at the same time it promotes its own living culture from the sights and sounds of the people who live and work there. 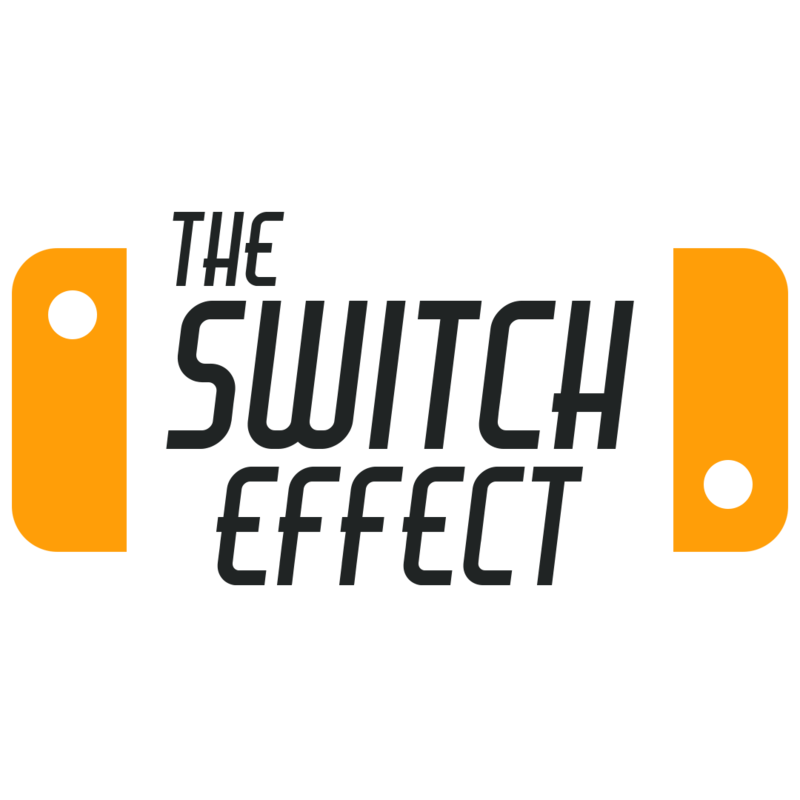 The game takes this concept and translates it to an original soundtrack made up of EDM and electronic music, pumping all that energy into its puzzle mechanics. Akihabara: Feel the Rhythm has more in common with games like Bejeweled and the aforementioned Lumines, only having Tetris mechanics thrown in with a rhythm game laid over top. It is a smorgasbord of neon colors and migraines, and yet the process was somehow extremely charming at the same time. 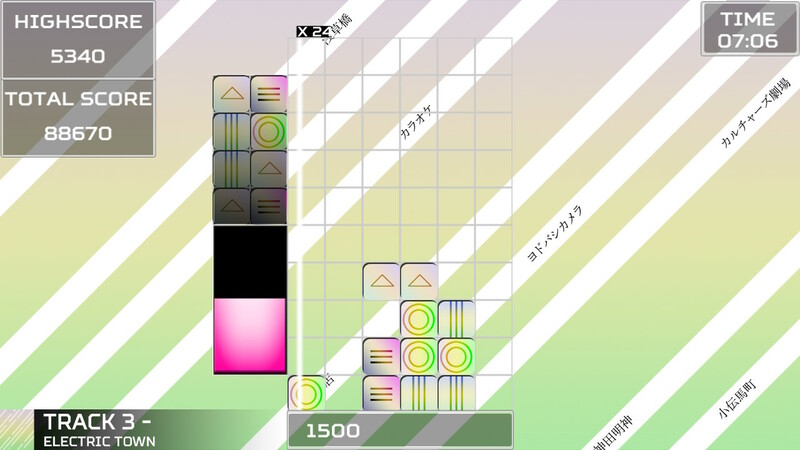 To get the highest score possible you’ll need to switch tiles on the beat of the song by building up your Combo as well as increasing a Supermeter which will give you a Supertile. This Supertile will explode and clear all tiles around it. You are rewarded for keeping on the beat when clearing tiles, but it fails to be interesting or entertaining like other rhythm titles and I oftentimes felt like I was being cheated with obvious misses where I knew I was on the beat. I never found this gameplay mechanic to really work properly and staying on the beat just became awkward. With the gameplay being entirely based on beats-per-minute (BPM), most of the songs never even really changed the cadence with the beat and would have the same BPM. This ended up coming off as bland and repetitive, as you are supposed to build up your combo, but sometimes breaking the rhythm was necessary to make sure you don’t fail, while in other rhythm games you are required to not break the rhythm. Fortunately, the music is where Akihabara: Feel the Rhythm shines and it features three different albums to play through: Akihabara, Midnight Mix, and Electronic Symphony. Many of these were just different remixes of the same songs, but still sounds great in the grand scheme of things. I appreciated how each album had a theme to this historic District of Japan and really conveyed how crazy or chilled out this area could be through music. These albums work as three different modes and while it was a nice concept, the execution felt a little lacking as there’s just not much else to do once you’ve played through only 10 of the included tracks with only slight variations in BPM between them. 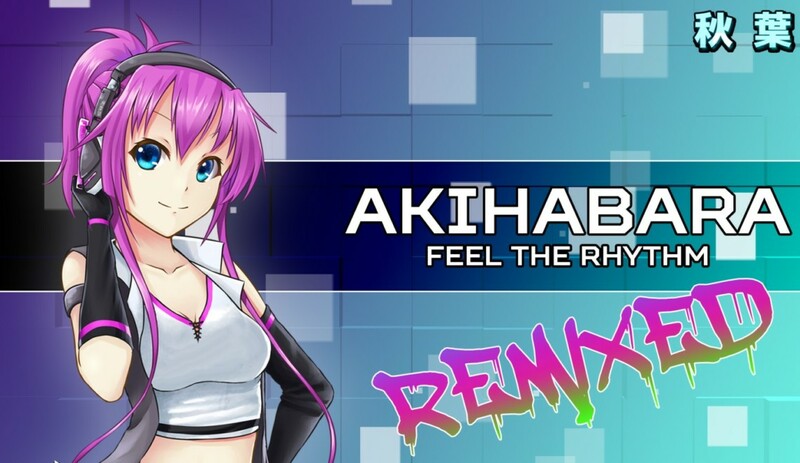 Overall, Akihabara: Feel the Rhythm Remixed is a clever match-four puzzler that takes some necessary risks to stand out. 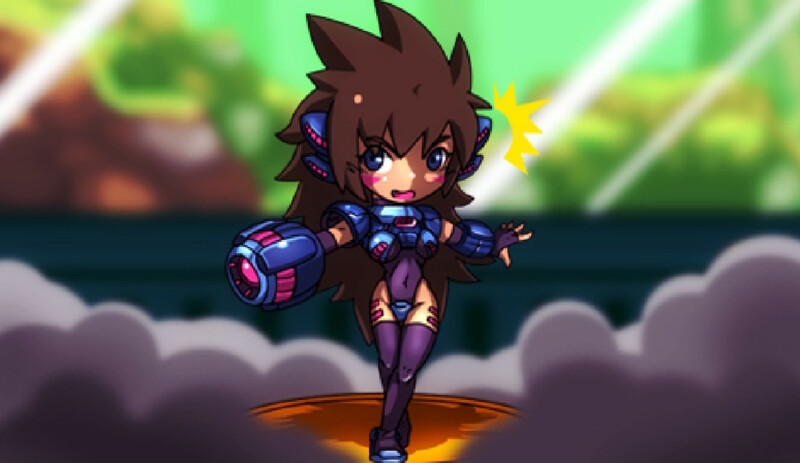 However, for some reason I just never really had that much fun playing it and would rather play another puzzle title like Lumines or Puyo Puyo Tetris. If you’ve exhausted all other puzzle genre games in your Switch library then Akihabara: Feel the Rhythm might be worth your time, otherwise this is hard to recommend.